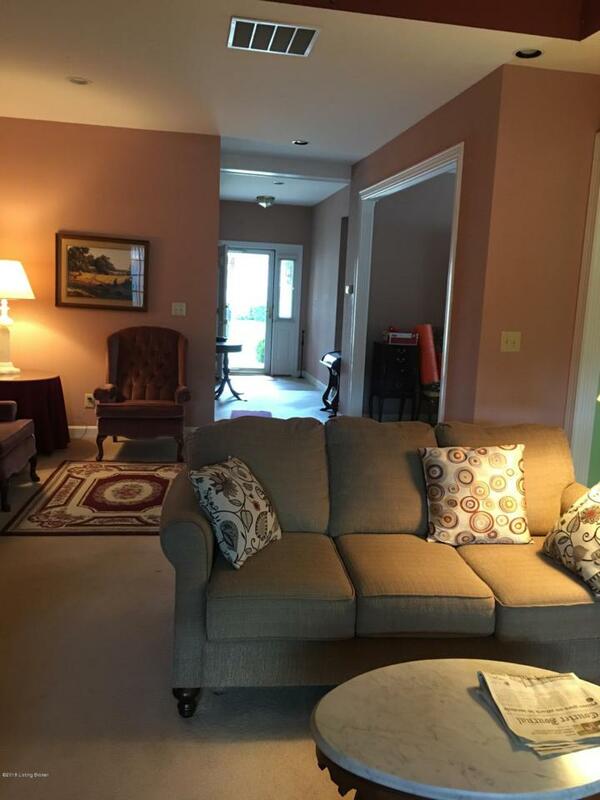 Spacious with high tray ceilings in open Great Room with a fireplace and bookshelves. 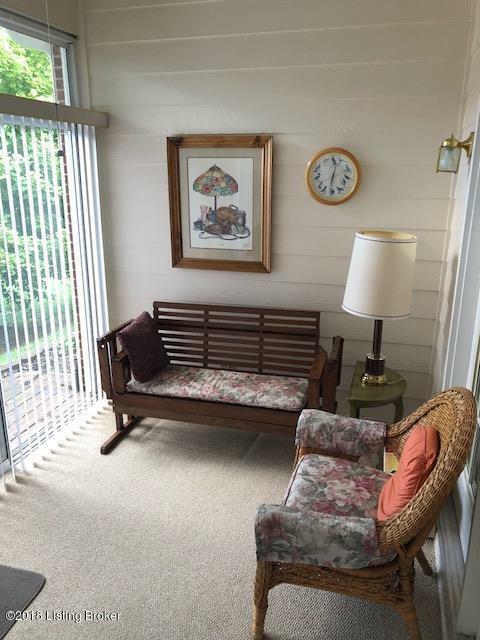 Enclosed porch for relaxation and enjoyment. Large deck for plenty of sunning. 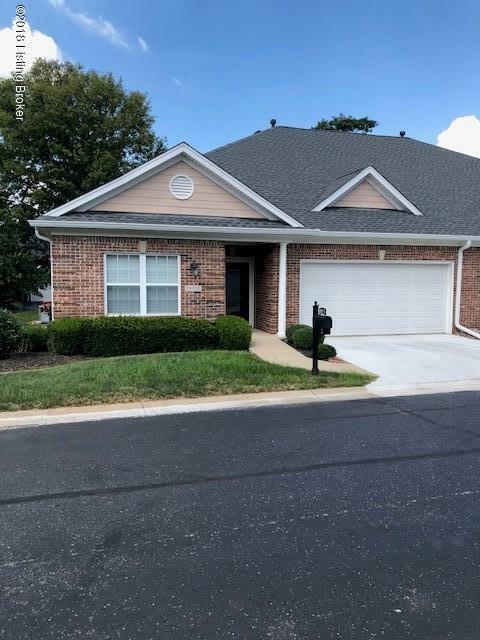 Full dining room, large eat-in kitchen with a pantry and numerous cabinets. Large master suite and bath area. Two car garage easy one step entry to house. Such a convenient area for easy living.